We decorate your company or home in three simple steps. Your Christmas decorating service begins with a friendly consultation to establish your requirements and style preferences. Service also includes procuring and purchasing decorations on your behalf. Once the display style has been worked out, we will come and perfectly place your interior and exterior decorations and lights. At the end of the season we will come and take down your Christmas decorations, displays and lighting. Unique festive displays and professional installation for both commercial and residential clients. 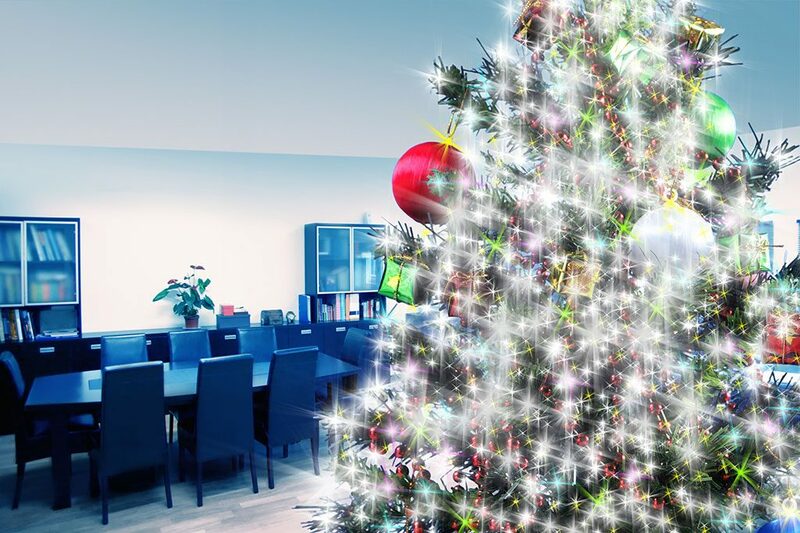 Christmas Fairy Decorators provide a bespoke commercial and residential Christmas decorating service to homes and businesses throughout Ireland. 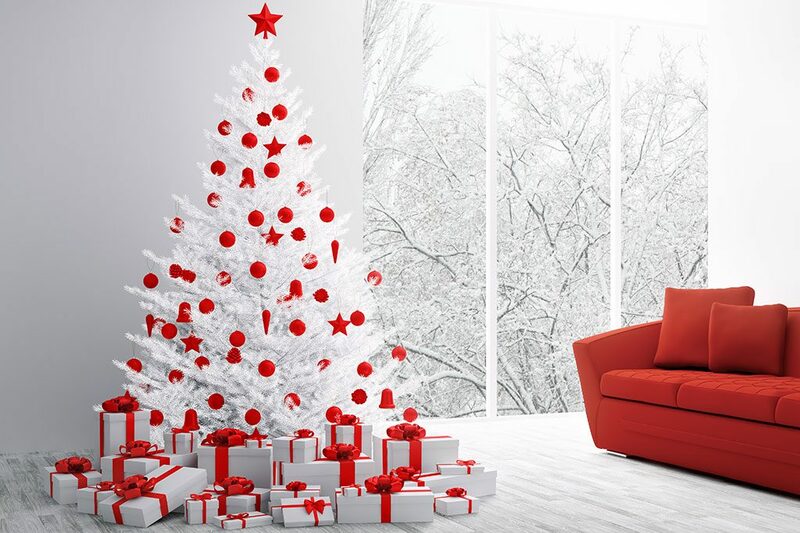 We supply, install and take down decorations both inside and out, taking the hassle out of the festive season. 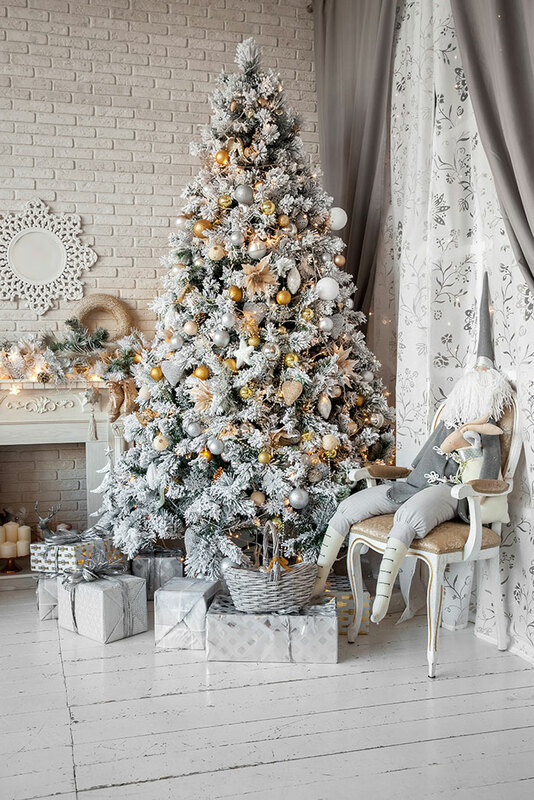 Our highly skilled and experienced Christmas Fairy Decorators have been providing professional decorating services across Ireland for over 15 years. 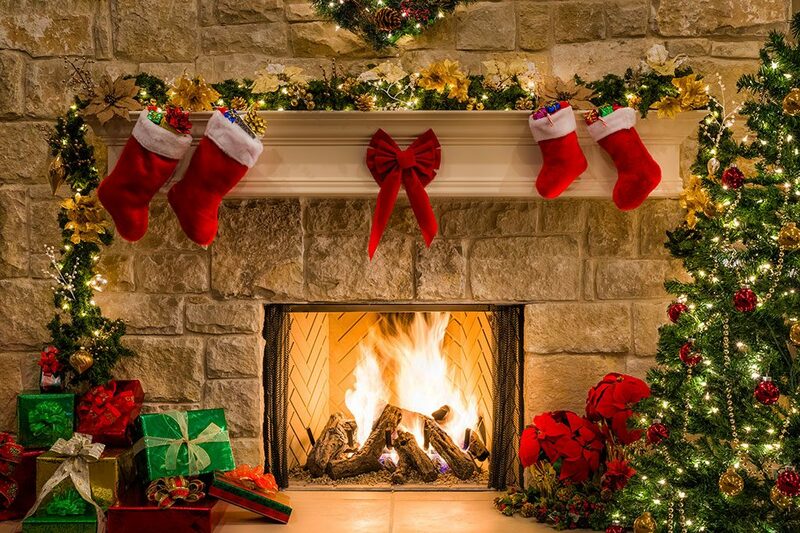 Included are project managers, electrical engineers, interior designers and set designers, together of course with Santa's little helpers who will efficiently and stylishly make sure that your buildings and homes receive the hassle free magical touch at Christmas time. Please get in touch for a free consultation - we are on hand to help with design ideas, be it for a dazzling office transformation or a sparkling display for a private home. 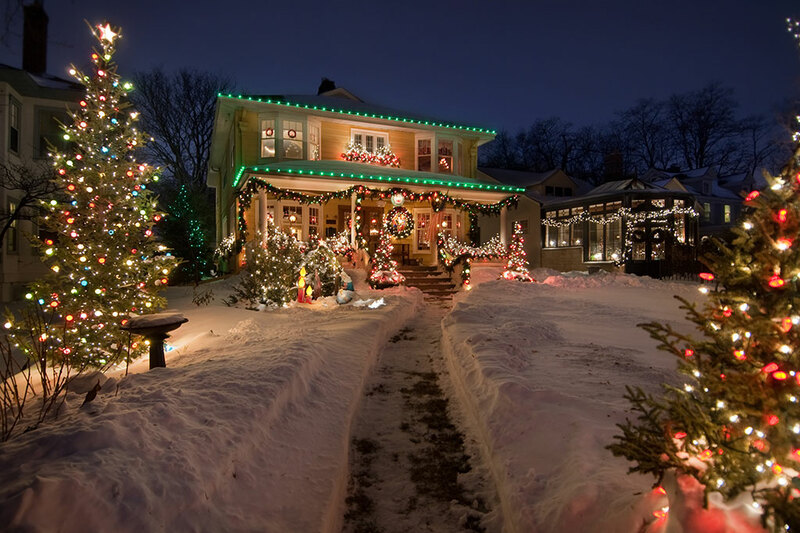 Contact Christmas Fairy Decorators today and take the hassle out of Christmas decorating this year.